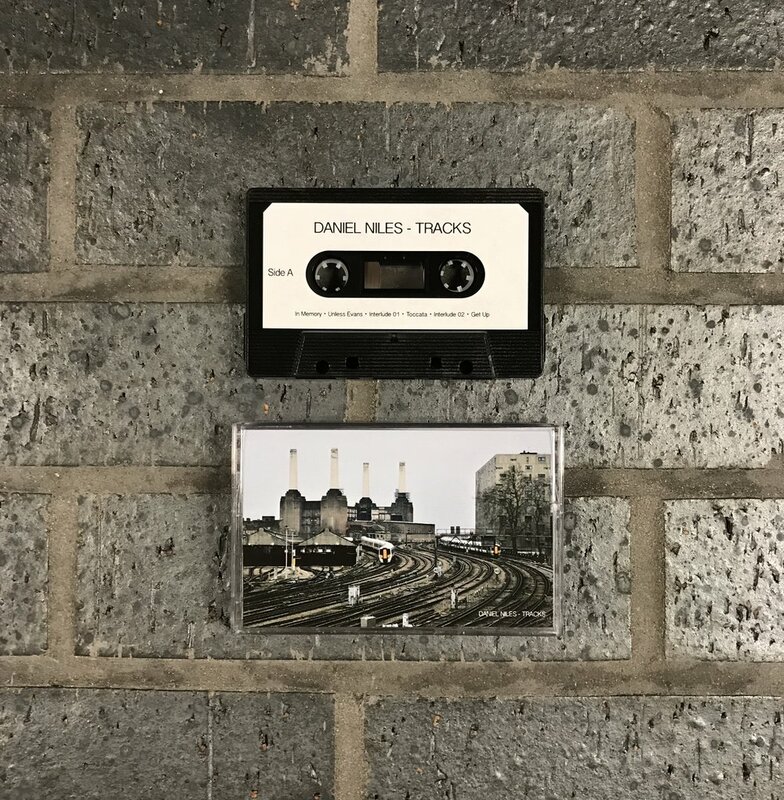 A new instrumental cassette beat tape from the boards of England’s Daniel Niles available now on the media page. Comes with a free digital download. Posted on March 20, 2019 by Steve Tassone and filed under New Product and tagged daniel miles tracks tape.